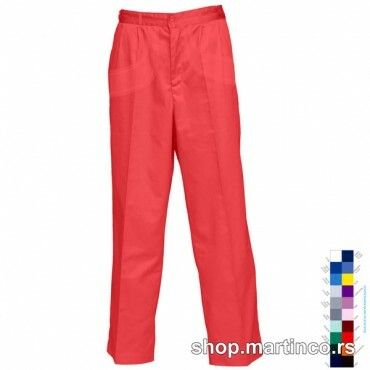 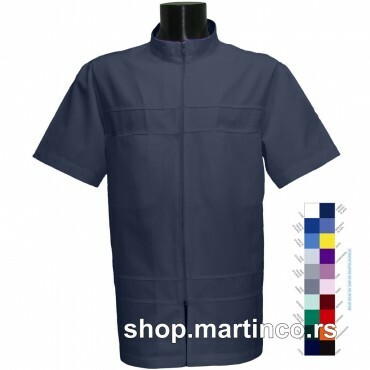 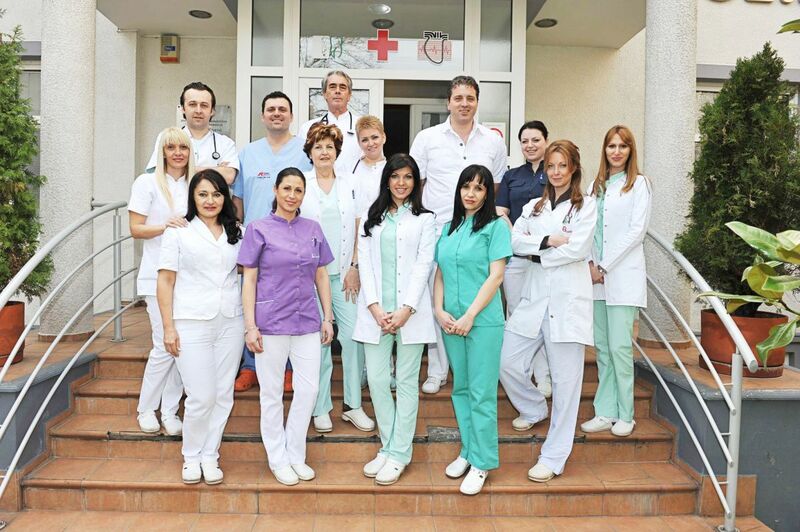 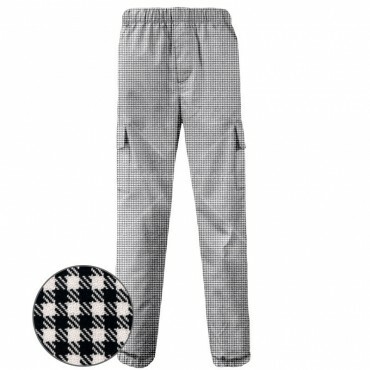 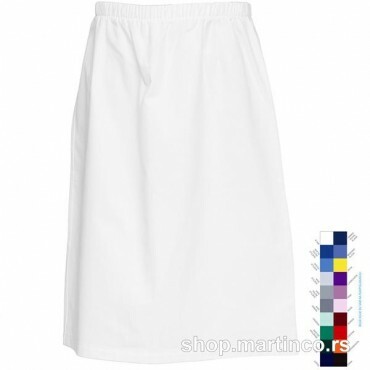 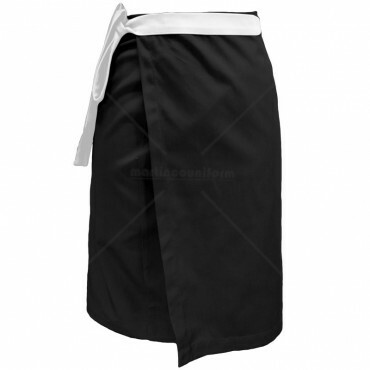 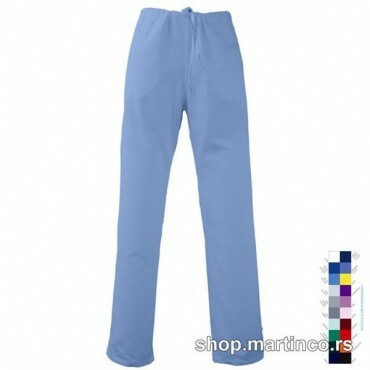 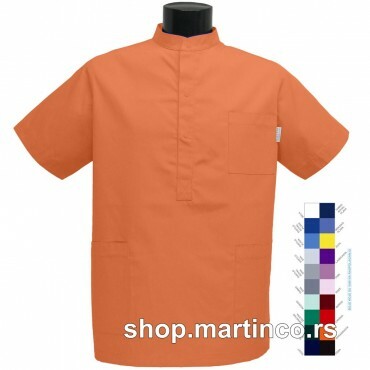 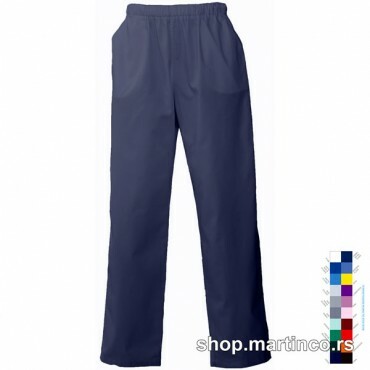 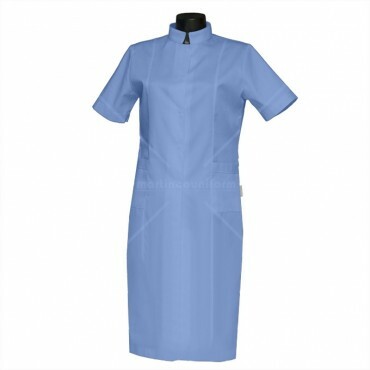 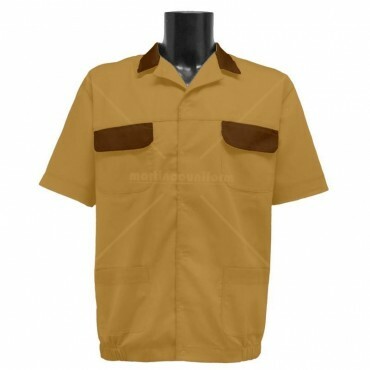 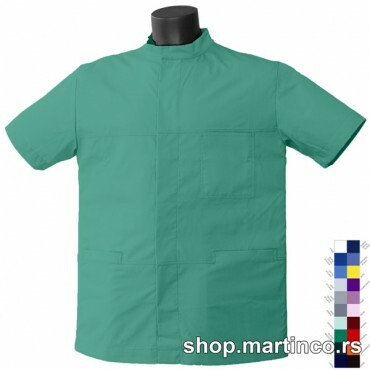 Medical uniforms custom made by your measurements and preferences. 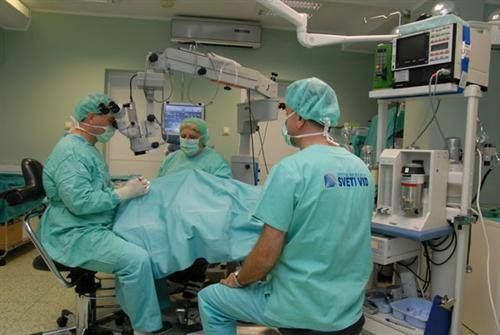 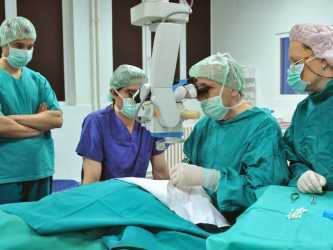 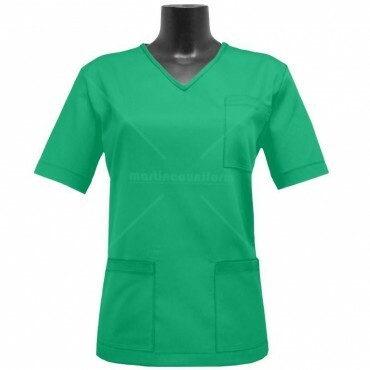 Manufacture of medical uniforms for nurses, physicians, doctors, medicine, hospitals, occupational medicine, health care workers, employees, delavce, physiotherapists, dentists, and other medical staff. 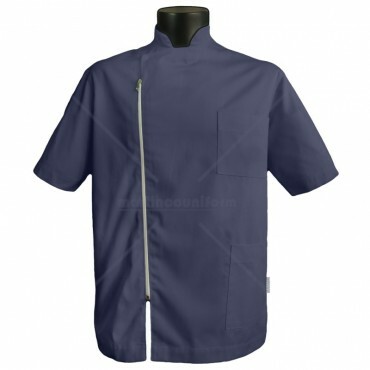 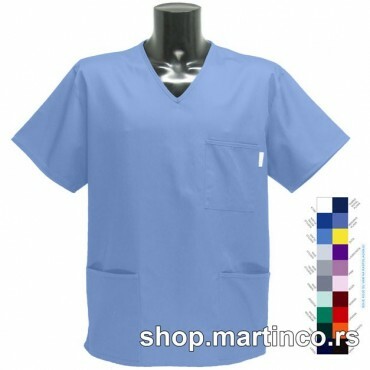 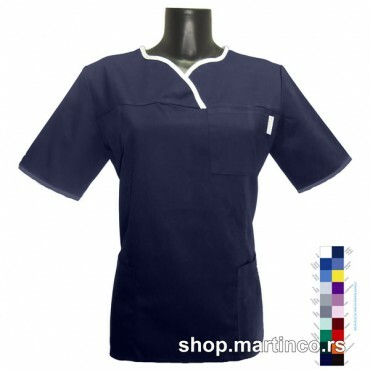 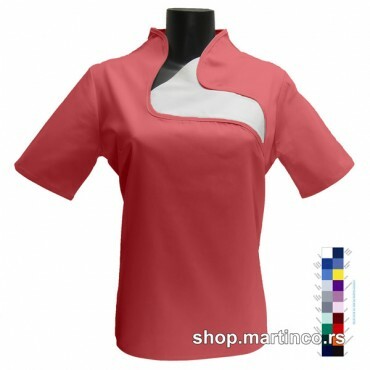 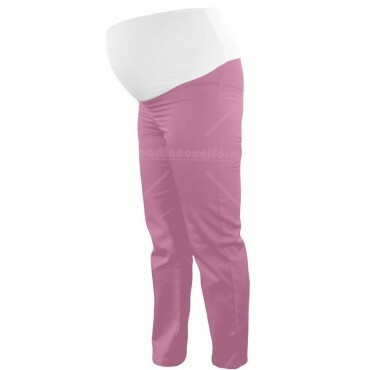 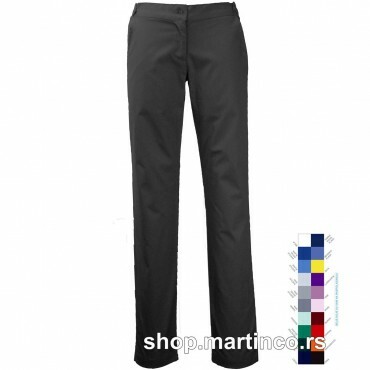 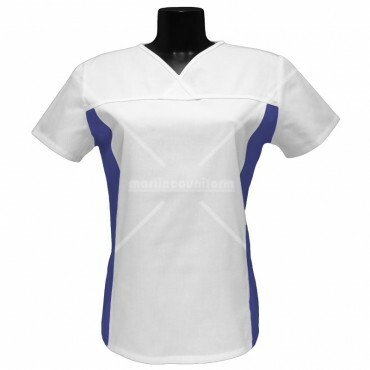 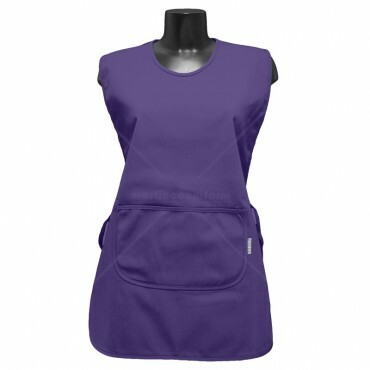 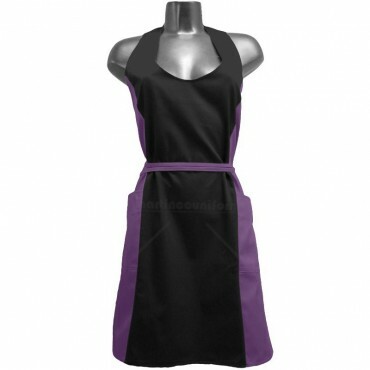 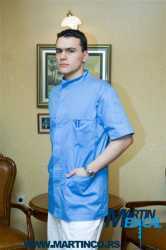 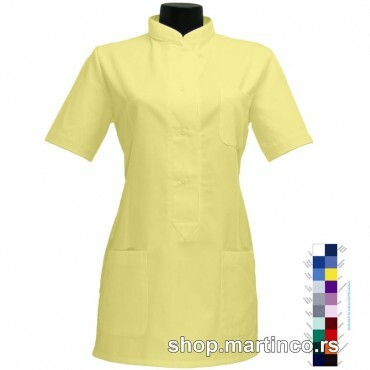 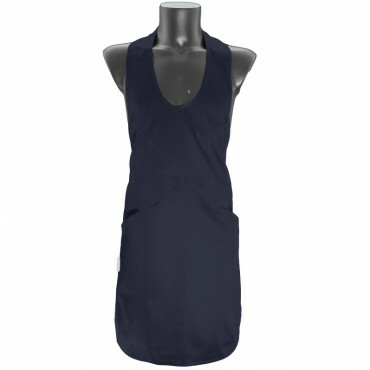 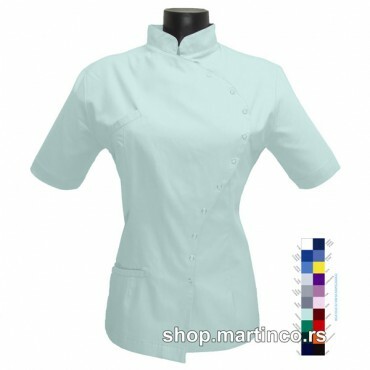 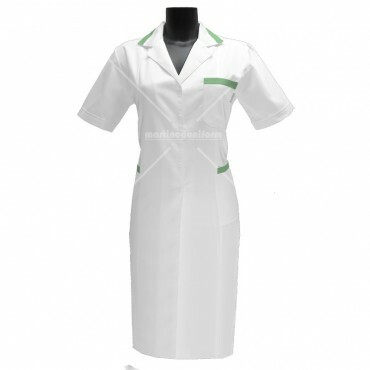 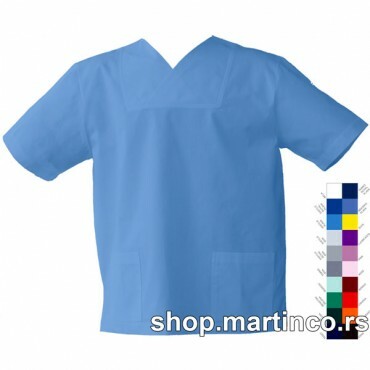 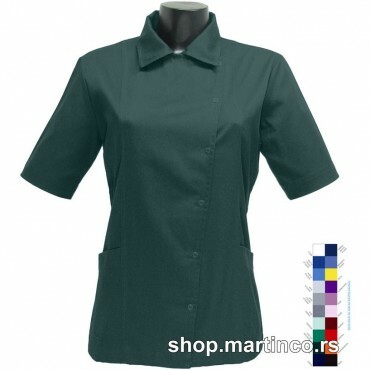 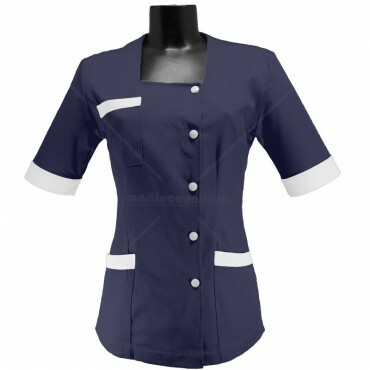 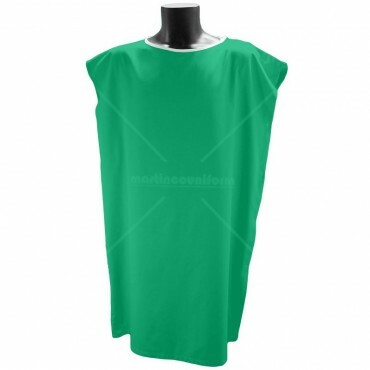 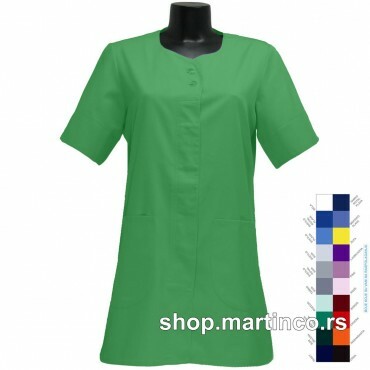 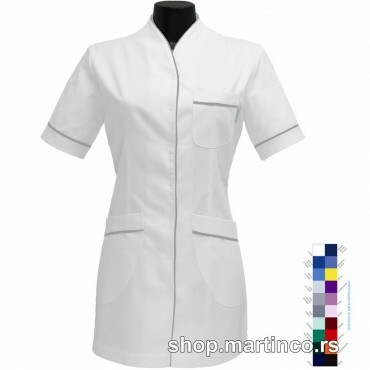 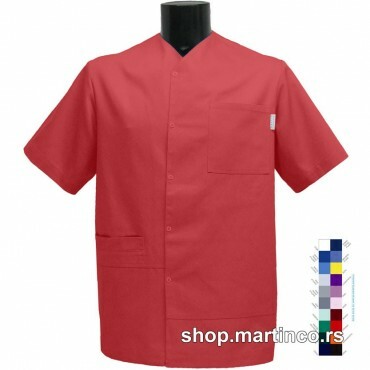 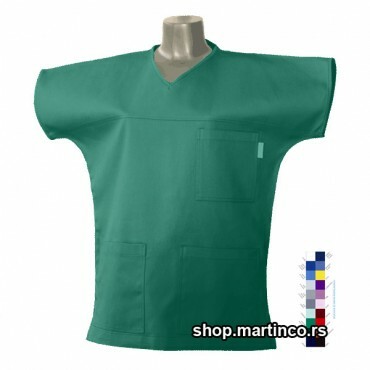 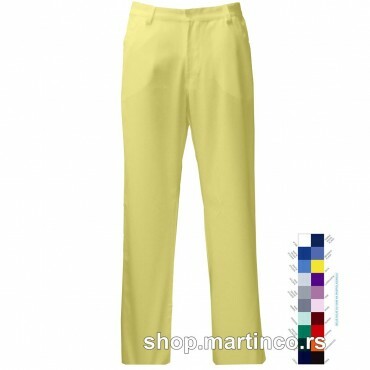 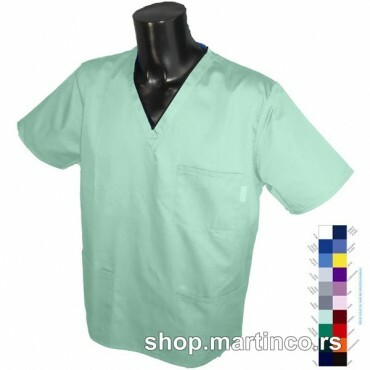 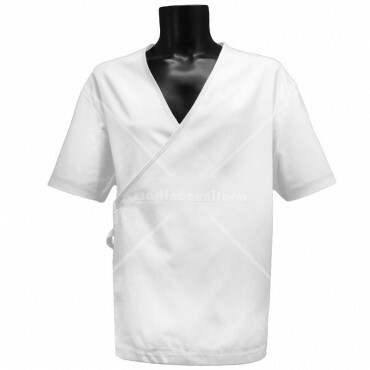 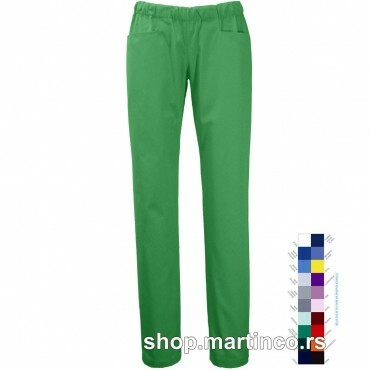 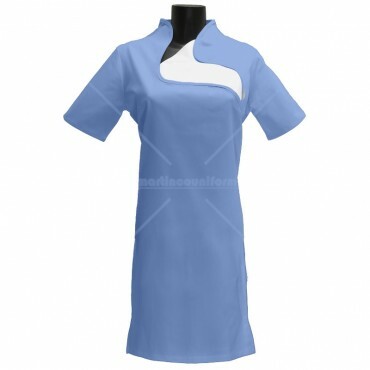 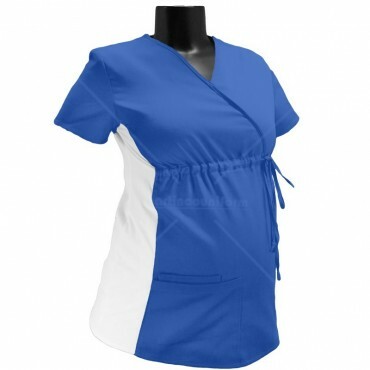 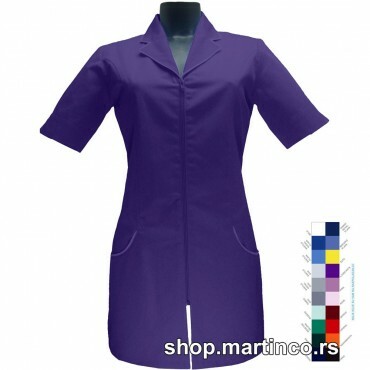 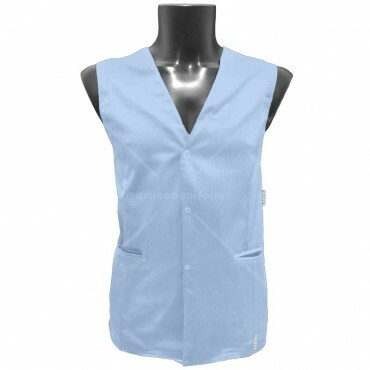 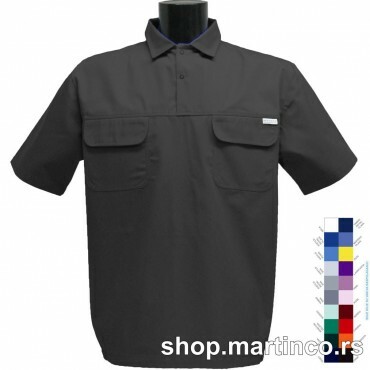 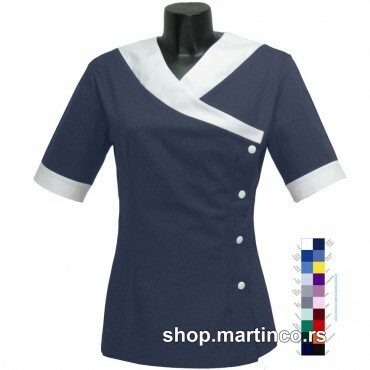 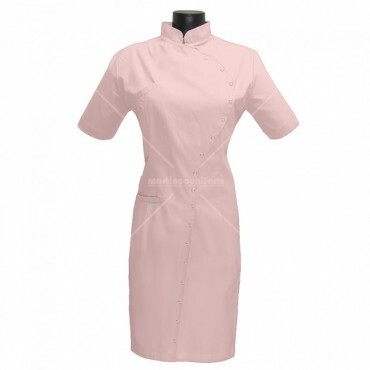 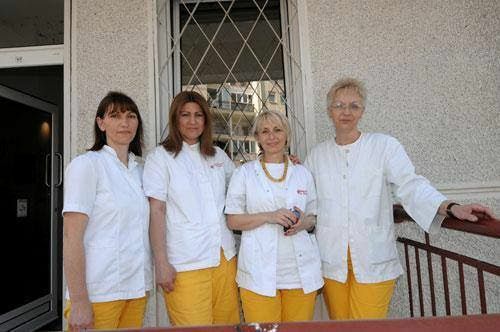 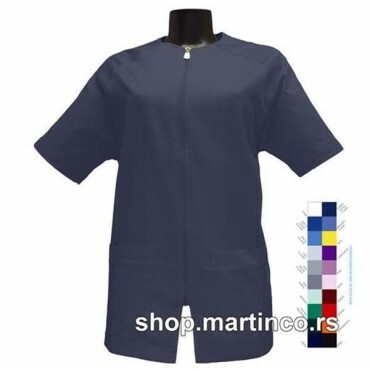 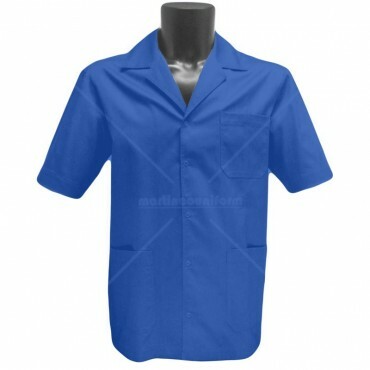 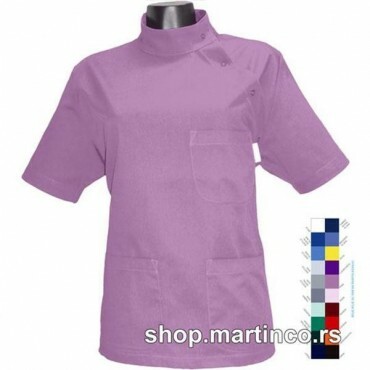 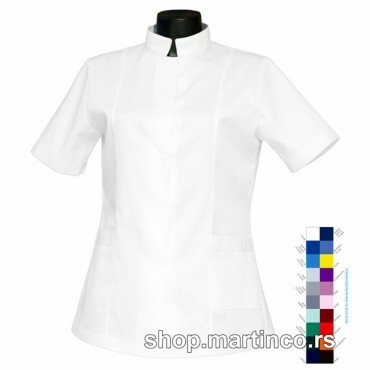 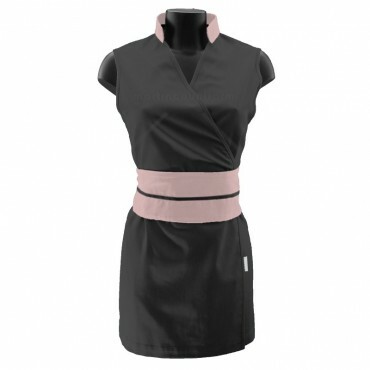 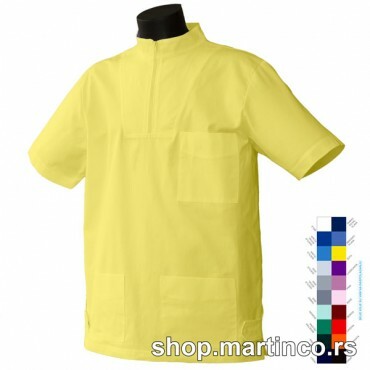 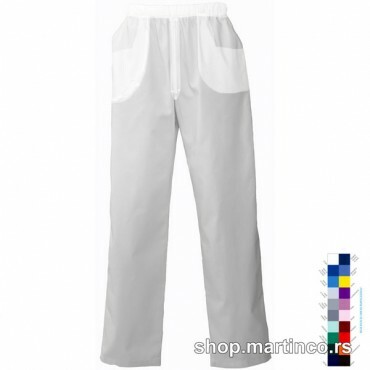 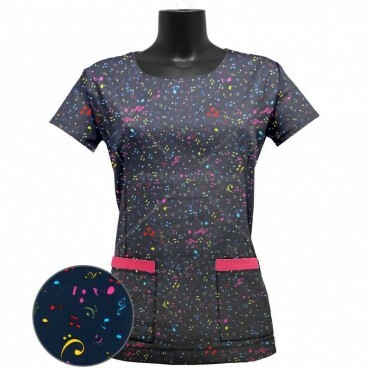 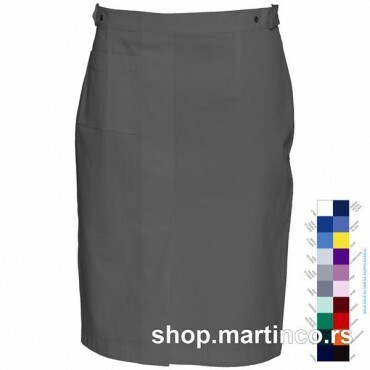 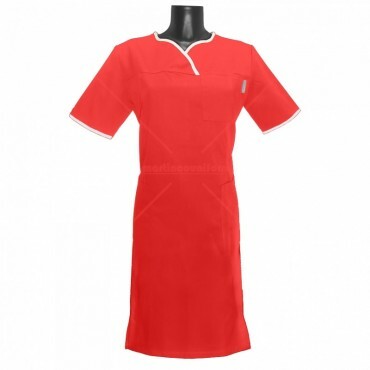 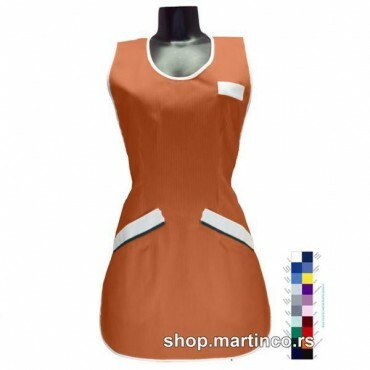 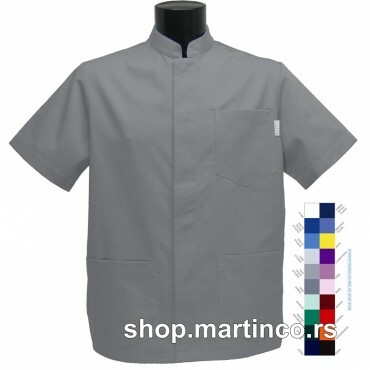 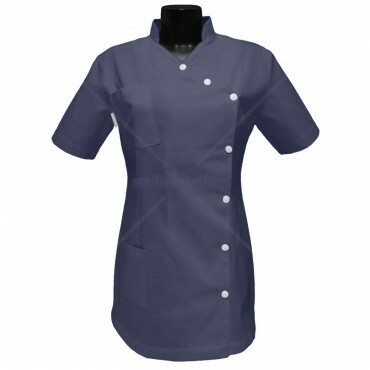 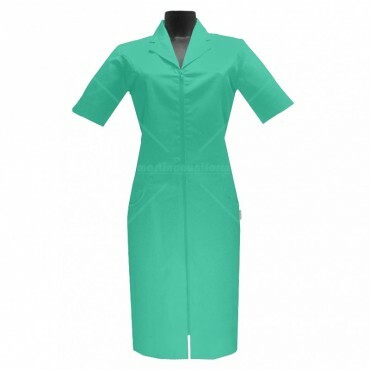 Medical uniforms custom made ​​exclusively for you and your measurements. 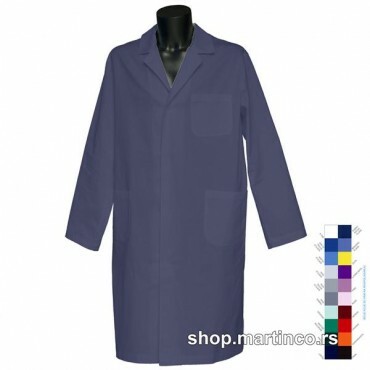 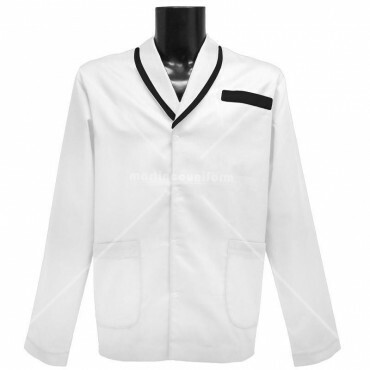 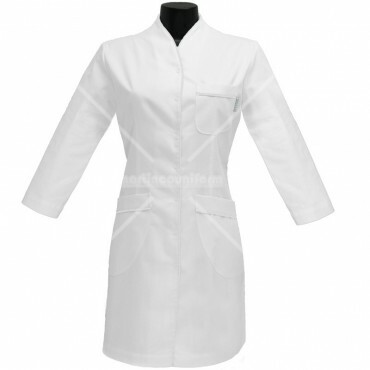 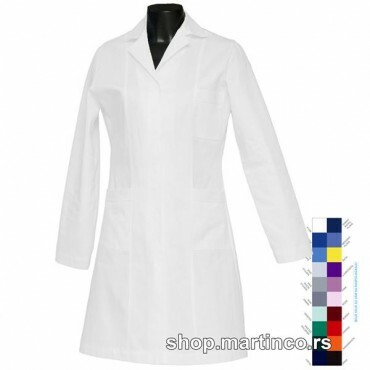 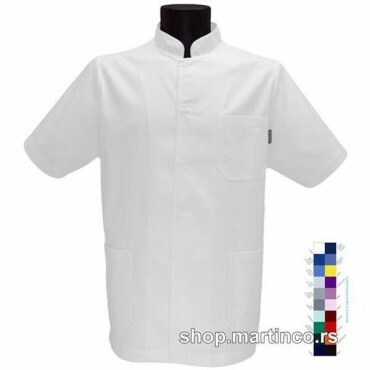 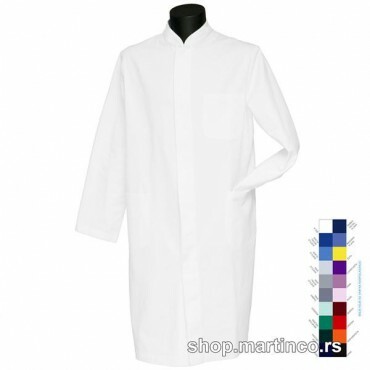 Lab coats for nurses, physicians, doctors, health care, medicine, pharmacy, students, pharmacists, chemistry, disposable lab coats, laboratory, healthcare professionals, pharmacy, PhD, pharmaceuticals, medical coat. 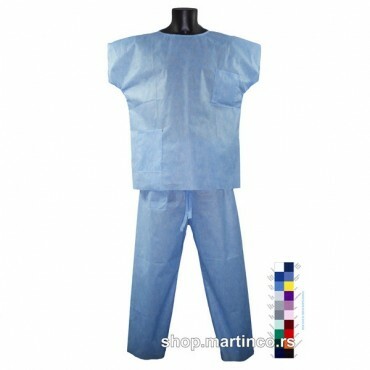 Compresses, scrub hats, bed sheets, curtains and more. 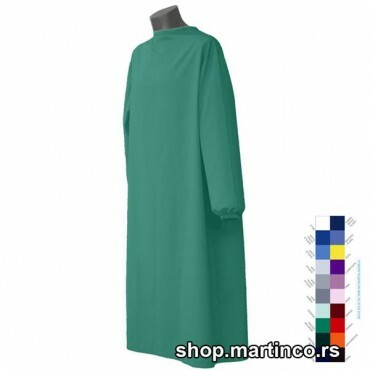 Surgical gown with long sleeves , long to toe with the binding on the back. 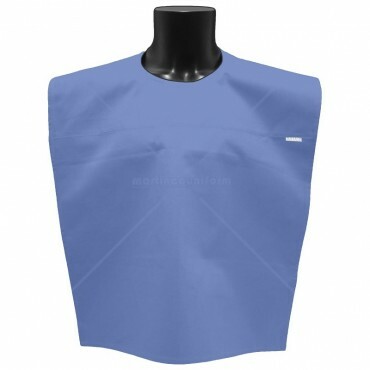 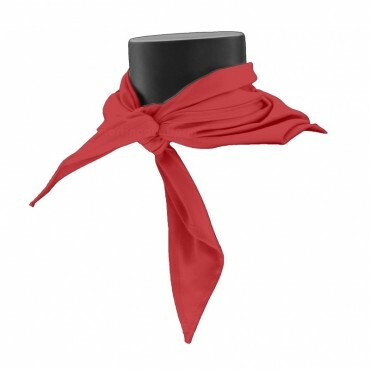 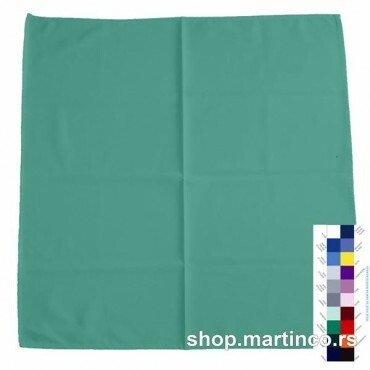 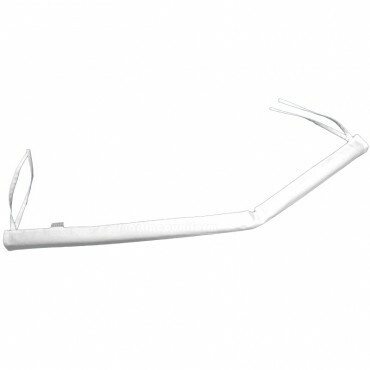 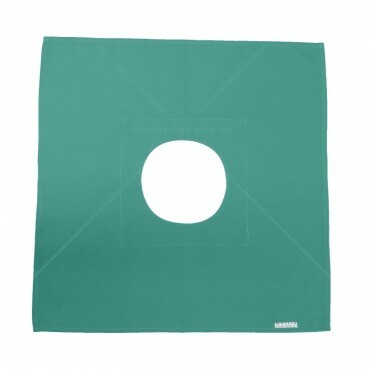 Bib for the patient that goes around the neck and attaches to the snap, size 75x75cm. 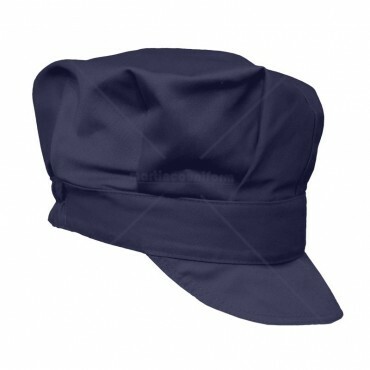 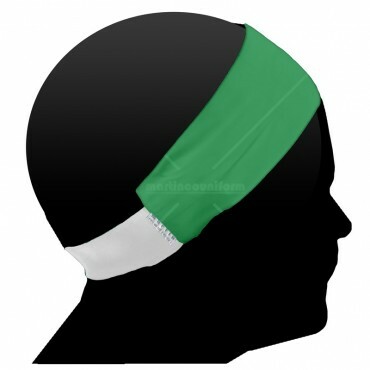 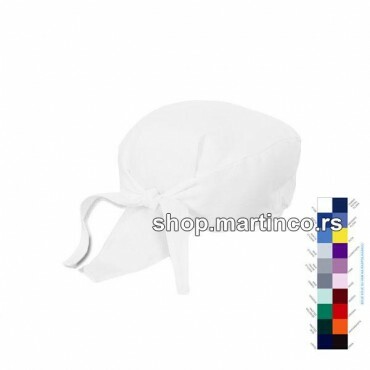 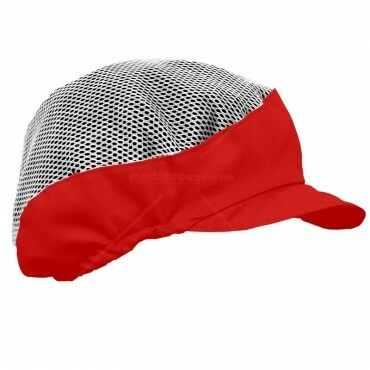 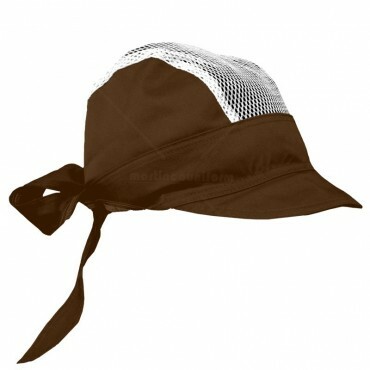 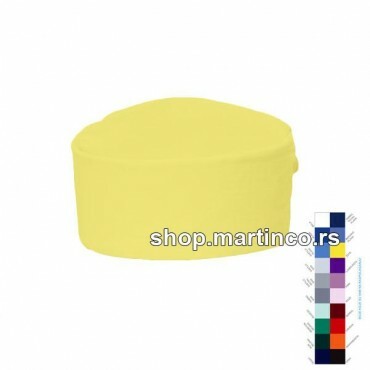 Surgical cap with the binding on the back. 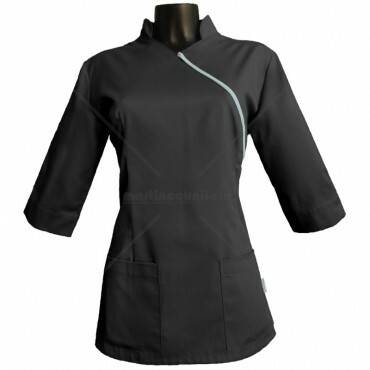 Women's jacket with buttons closure slanting to the left side and two pockets down.